I consider Matthew a mentor. He has helped me through a profound transition of mind, body and spirit. My past life regression sessions coupled with intuitive counseling helped me find a clear path in my soul mission and life purpose. He is a man of integrity who is committed to his lighwork. I trust him implicitly and recommend his professional services. He is a wonderful guide on this earthly plane. Matthew’s skill set is very versatile. 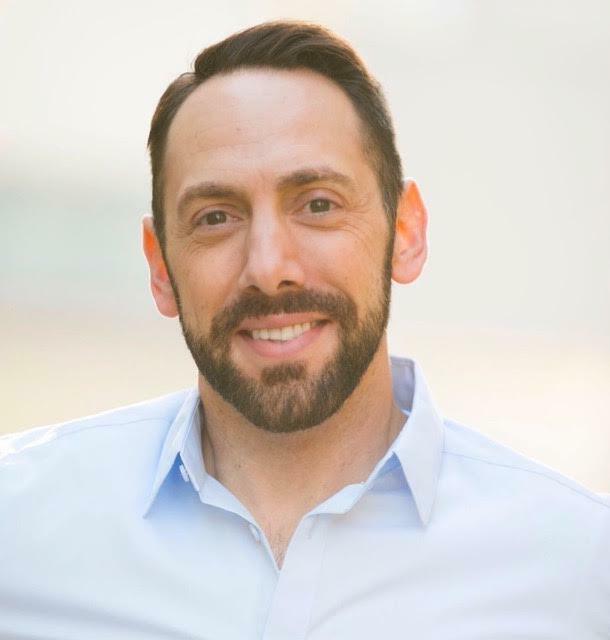 He is a Life & Business Transformation Specialist, Psychic, Life & Business Coach, Hypnotherapist, Past Life Regressionist, Featured Speaker, Radio Host in San Francisco. He also offers phone sessions. Though I have never met Joanne, I read her blogs, sites and articles on a daily basis, especially the “Angle Number’s” blog. Her writing has helped me interpret messages with clarity and confidence. 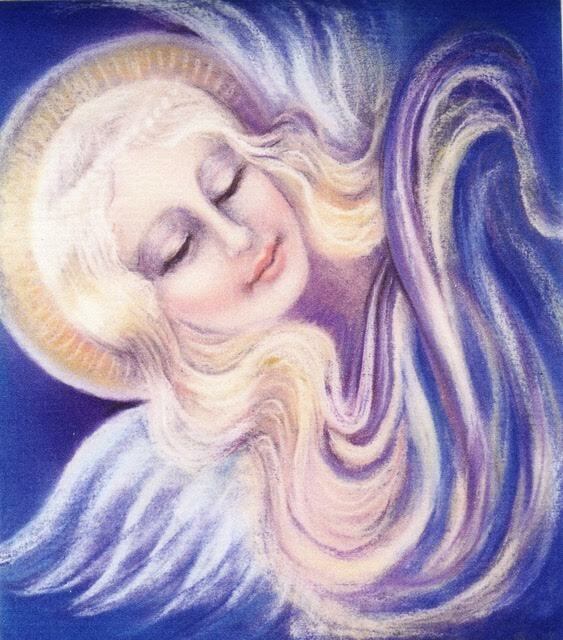 She has given me a foundation in the understanding of Numerology, Archangels, angels, the Ascended Masters, guides and their commitment to humanity. The depth and breadth of knowledge she shares through these different modes is vast, profound and greatly appreciated. I feel I will meet her one day, but I feel it will be by happenstance. I look forward to this meeting. 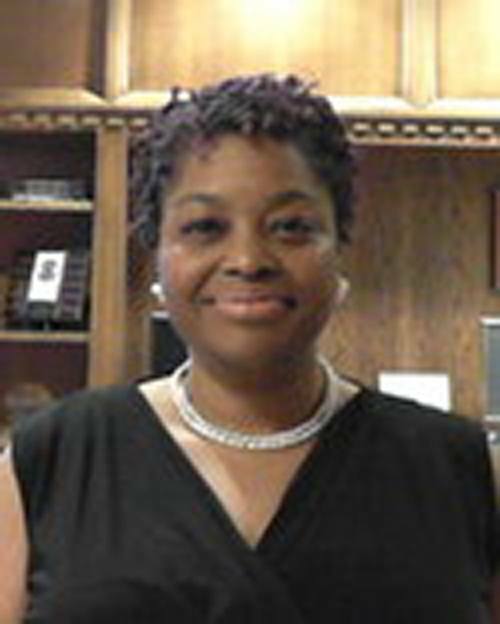 Raquel Baker earned a PhD in English Literary Studies from the University of Iowa. She specializes in Postcolonial Studies and 20th- and 21st-century African literatures in English. She received a BA in Psychology from San Francisco State University and a MFA in Creative Writing from Mills College. She is currently a William Randolph Hearst fellow in the English Department at Rhodes College in Memphis, Tennessee, where she teaches creative writing and contemporary African literature. She will be teaching a course on contemporary African speculative and science fiction in Fall 2016, and in Spring 2017 The Contemporary African Novel and #decolonizeyourmind, a course featuring texts that inspired the recent student protests movements across Africa. She hopes to continue to teach but is also currently negotiating the building of a yurt in her parents’ backyard–just in case! Raquel is a lifelong friend. I have known her since freshmen year in high school. This was a teenager who was volunteering her time at the Berkeley Free Clinic. What kind of teenager does that? Raquel! To say that I trust her is an understatement. She carries herself with the utmost integrity. She is a kind and compassionate old soul. I truly appreciate her help with the editing of the copy on my page. Thank you, Raquel!